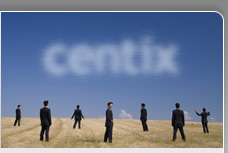 Centix wants to be the leading virtualisation consultant in the Belux area. We support Customers directly when they have specific Virtualisation needs. We also offer our services through a partner channel, as the Virtualisation specialist in larger scale projects.